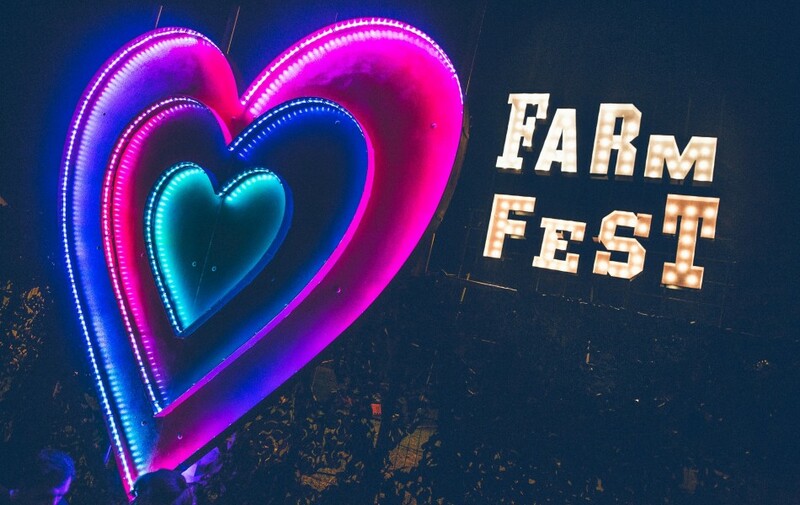 If Farmfest’s line-up wasn’t already tempting enough to grab a ticket, the third wave of acts have just been announced and the excitement is unfathomable. Along with already announced acts such as She Makes War, Heavy Lungs and Wasuremono, joining them on the bill will be Cousin Kula, Snazzback, Ishmael Ensemble and Mystic Peach to name a few. 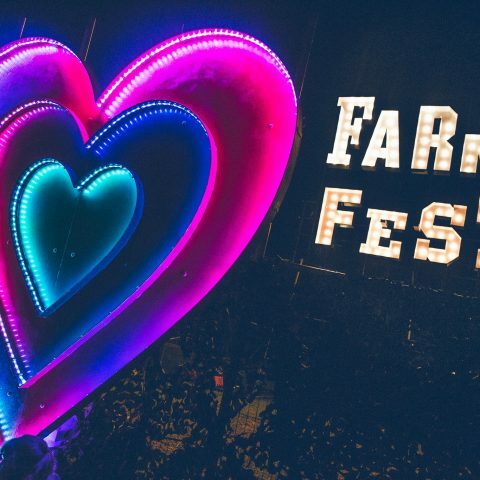 Farmfest took a break last year and like a phoenix rising from the ashes, they’re back with even more incredible artists. Grab your ticket whilst you can, they can be found here!